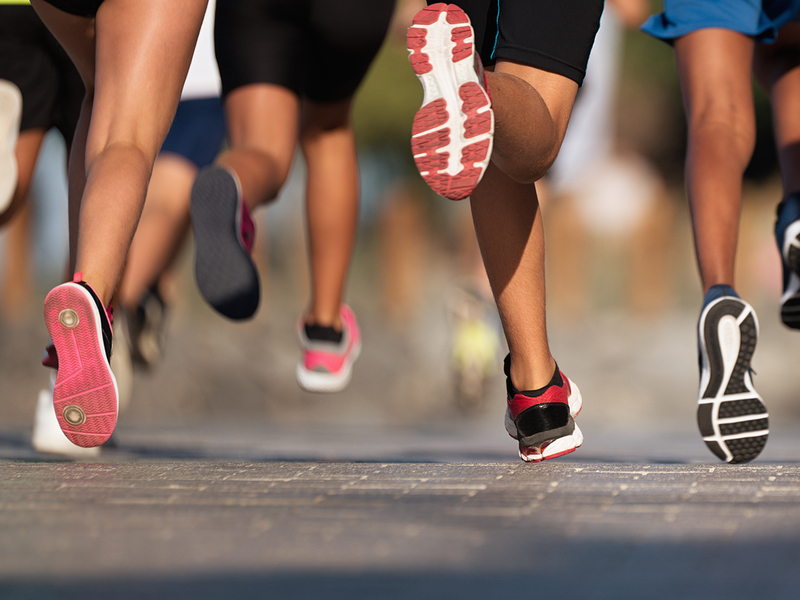 On April 13, Heritage Christian University is hosting the Edith Rinks Trail Run 5k. This event will be a 5k for participants to run or walk through our beautiful new trails on campus. Would you like to sponsor a tenth of a mile along the course? Please contact Katelan Creasy or Jan Wright for more information.